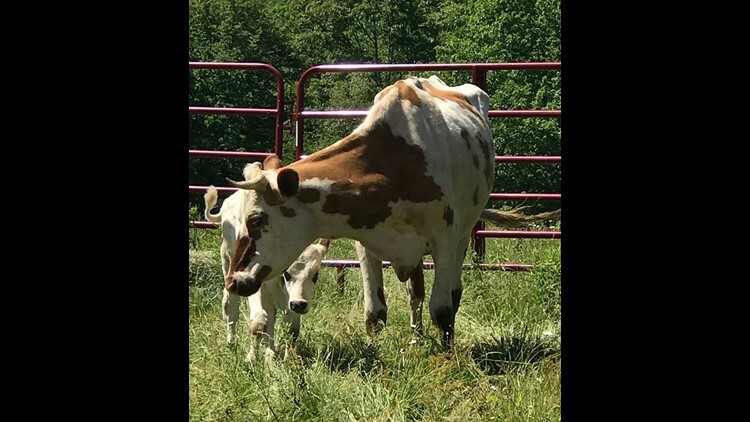 More than a dozen dairy cows from Aroostook County were saved from neglect by another small-town Maine non-profit. 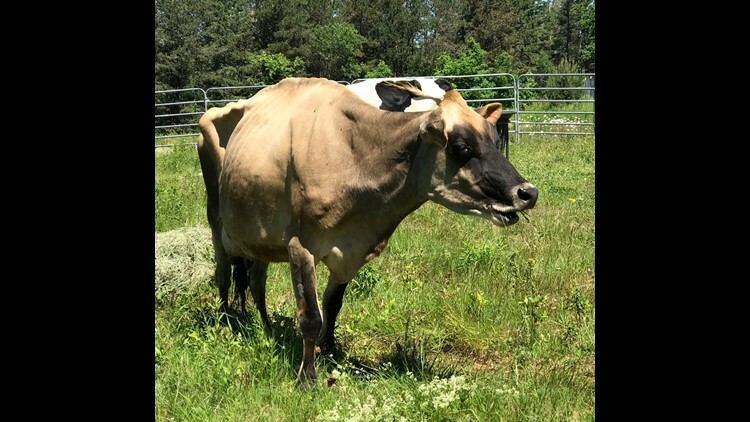 BROOKS (NEWS CENTER Maine) – More than a dozen dairy cows from Aroostook County were saved from neglect and abuse by Peace Ridge Sanctuary. The non-profit is in Brooks and is already home to dozens of mistreated animals. 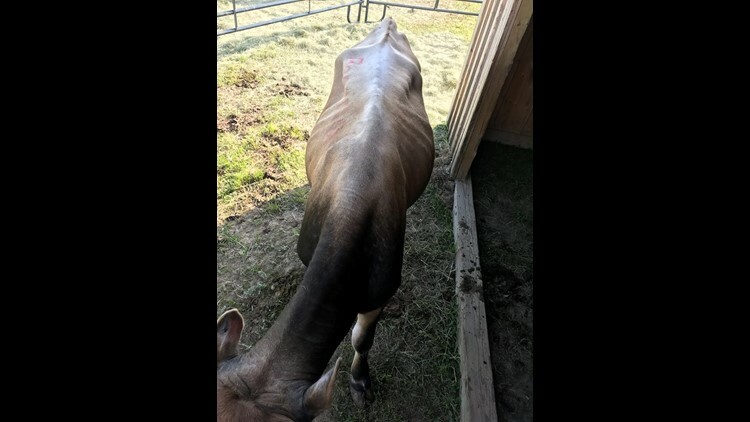 The organization took in 15 cows from a single farm that was the focus of a neglect investigation by the Maine Animal Welfare Program. “These cows were confiscated as a part of an animal welfare program case,” Daniella Tessier said. Tessier is the director of the sanctuary. “They were extremely dehydrated,” explained Tessier, going on to say they were fairly underweight. Tessier said the cows were not given the proper amount of food or water. Even though the owner of the farm was given proper notice, Tessier said nothing changed. The organization's veterinarians helped them do all the preliminary evaluations. Tessier says one cow developed mastitis, a bacterial infection to the udder, causing the vet to remove it. The cow’s calf has a septic bone infection, according to Tessier, and is receiving antibiotics. 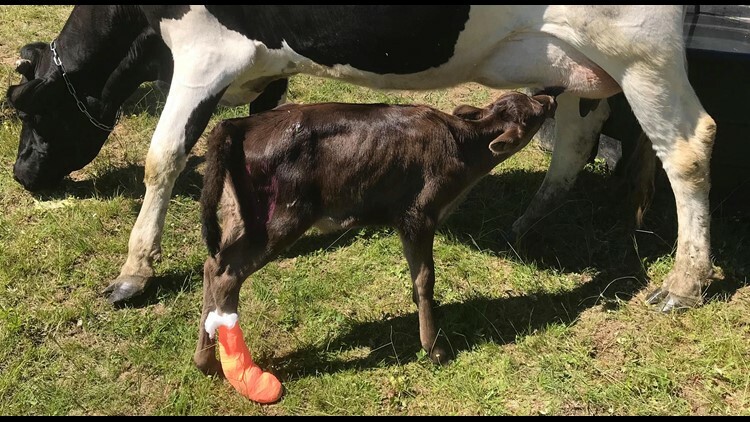 “Her calf is in the hospital receiving antibiotic profusions and may have surgery this week so that she doesn't lose her leg or otherwise die from infection,” Tessier said. The organization's founder says many farm owners get away with allowing its cattle to become malnourished. Peace Ridge Sanctuary needs to raise $36,000 to keep the cows healthy through the winter. If you would like to help, CLICK HERE.